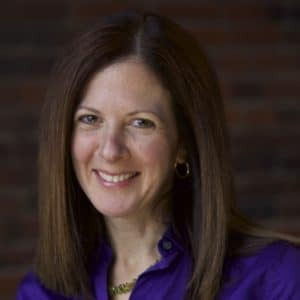 Amy Siegel is the co-founder of S2N Health, a Boston-based consulting firm working with healthcare technology innovators with business & market strategy, from product definition to commercialization planning and strategic partnering. Since 2011, S2N has assisted 80+ companies spanning medical devices, diagnostics, and drug delivery and digital health. Prior to founding S2N in 2011, Amy was Vice President of Strategic Marketing at Seventh Sense Biosystems and Aspect Medical Systems, a strategy consultant to global med tech and biopharma companies with Health Advances and Monitor Company, and a policy analyst with the US Export-Import Bank. Amy earned her B.A. from Tufts University and a Master’s Degree from the Fletcher School of Law & Diplomacy at Tufts.